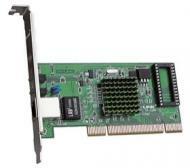 TG-3269 is a 10⁄100⁄1000Mbps, 32Bit PCI-bus Gigabit Ethernet adapter. 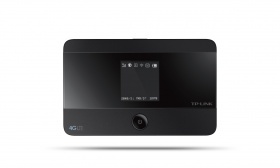 With single UTP⁄STP and the Auto-Negotiation (Nway) function support, the Card can auto-negotiate 10Mbps, 100Mbps or 1000Mbps speed, and half or full duplex mode with its link partner (a hub, for example). 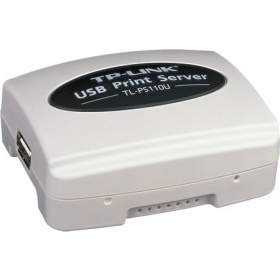 Full range of drivers are provided for major Operating Systems. 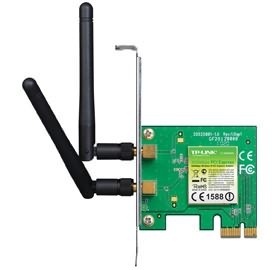 IEEE 802.11g Wireless CardBus Adapter. 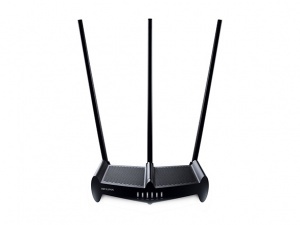 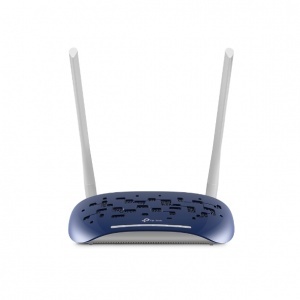 Super G, up to 108Mbps and fully compatible with 802.11b. 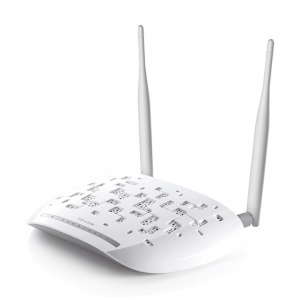 Extended Range, up to 9 times than the range of normal wireless products. 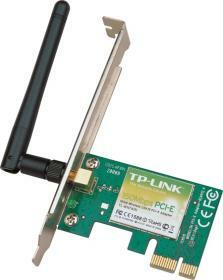 -IEEE 802.11g wireless CardBus Adapter. 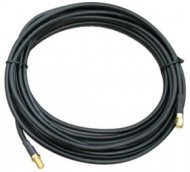 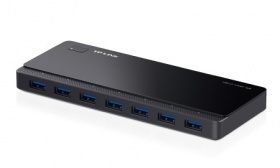 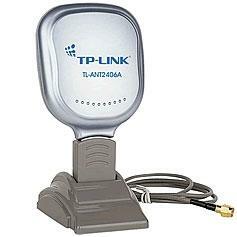 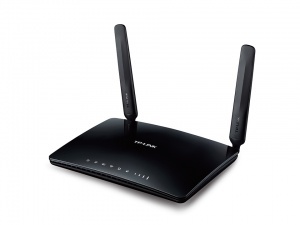 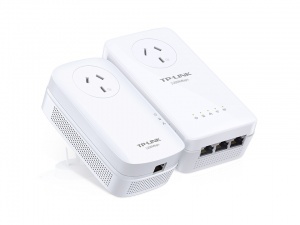 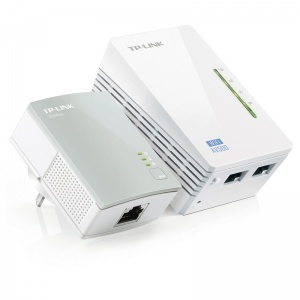 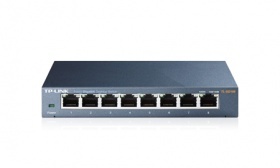 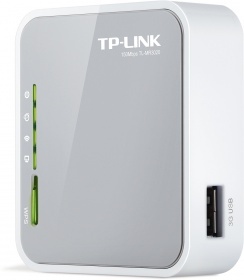 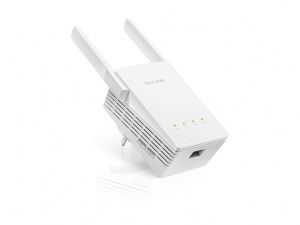 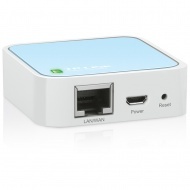 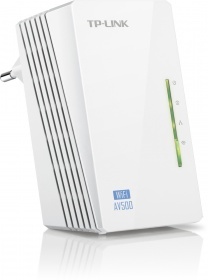 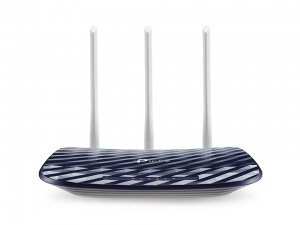 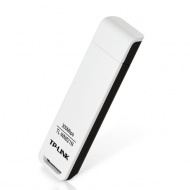 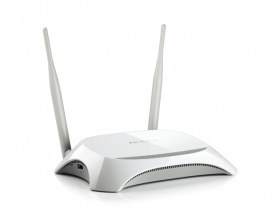 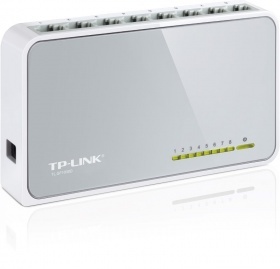 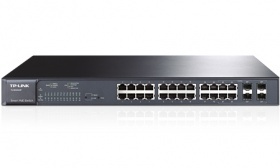 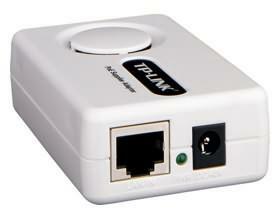 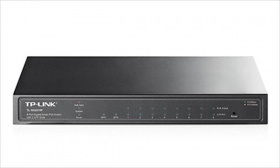 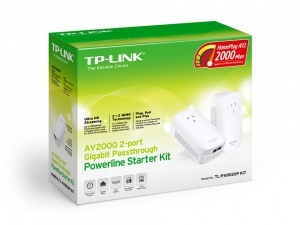 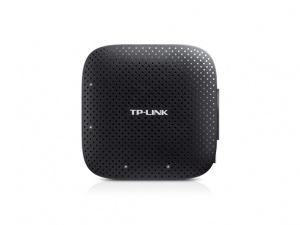 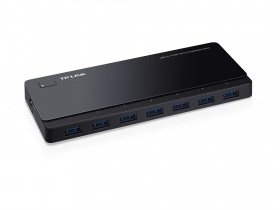 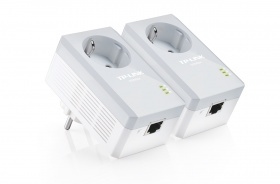 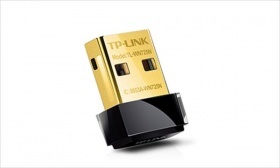 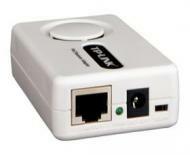 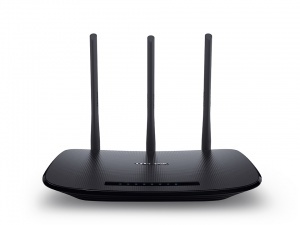 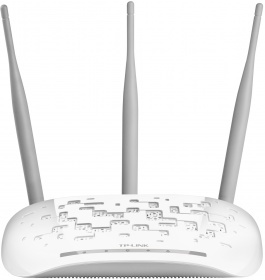 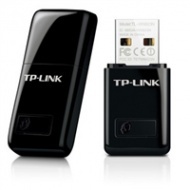 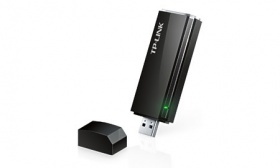 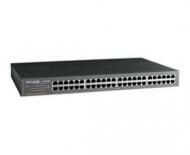 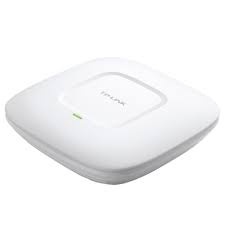 -Up to 54Mbps and fully compatible with 802.11b. 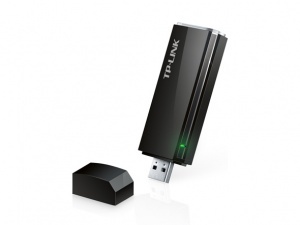 -Extended Range, up to 9 times than the range of normal wireless products.